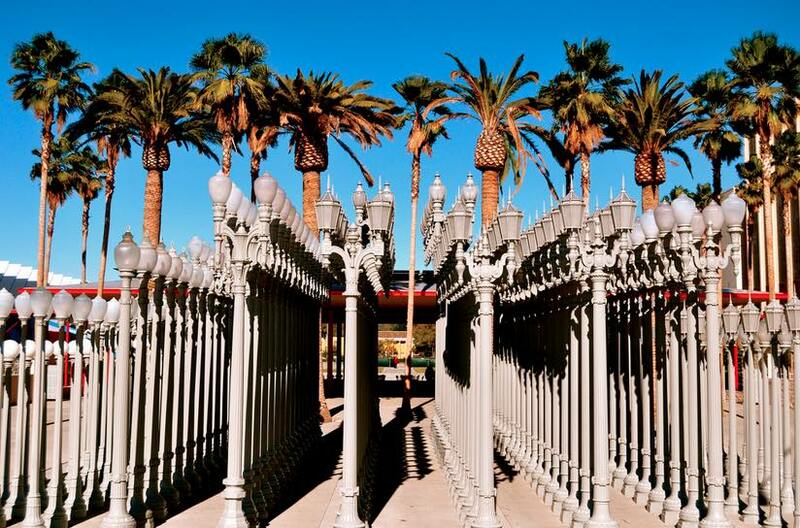 For this post we’re detailing the month of February, 2019, which includes a special free admission day at LACMA for President’s Day on February 19. As always please keep in mind there are over two dozen museums in and around Los Angeles that offer free admission ALL the time which are not listed here. To this end we’ve compiled a handy list of ALL of those free museums (including favorites like The Getty, California Science Center, The Hammer Museum, and more) if you’d like to explore all your freebie options for February. Enjoy! [FEB 2-3] Over 40 SoCal cultural institutions will offer free admission over the weekend of February 2-3 as part of a Museum Free-For-All event. Check the link for the full list of participants. [FEB 18] Los Angeles County Museum of Art is free on President’s Day.